Rainy Day Gutters & House Painting has years of experience installing & repairing all types of Seamless Rain Gutters in the Ashland, OR area. We offer 5 & 6 inch in many different colors. We've done work for home owners, community associations, commercial enterprises and property management companies! 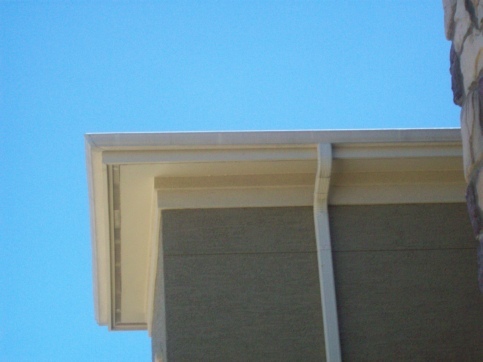 Please take a look at the list of some of the Seamless Rain Gutter services we provide. References Available! Please Ask. ON TIME, ON PRICE and ON BUDGET!